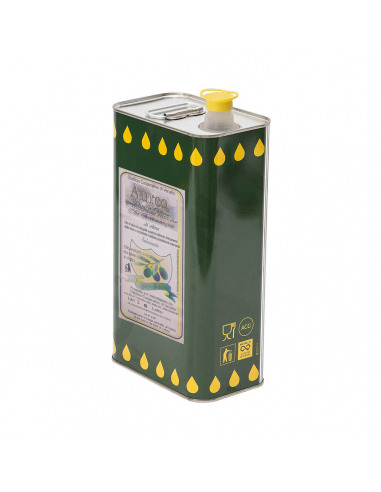 OIL GOLD: production area, the area of the Volturno Valley area of Venafro, altitude S. l.m. 220. Variety of olives used (only olives tradizionaili): AHRNTAL 80%, ROSCIOLA or ROSSUOLA, the OLEASTER, the wild OLIVE tree Of APRIL, PALLANTE, ROTONDELLA, LAGRIMELLO, 20 %. 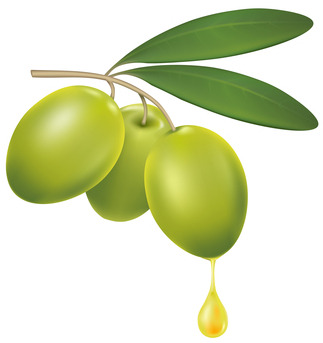 The Cooperative uses for the production of oil GOLD standard, only selected olives, according to a special regulation within the contribution, very hard, named production regulation OIL, GOLD, inherent in the characteristics of the Pdo Molise, Protected Designation of Origin olive OIL of MOLISE. - harvesting olives with hand-stripping. 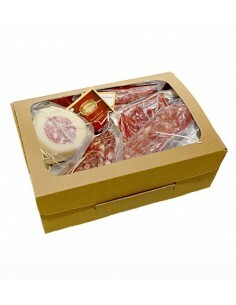 Ideal meat and fish, salads and vegetables raw or cooked.